Central Islip, NY (January 11, 2019) – On Thursday night, January 10, police arrested a Smithtown Central School teacher after he crashed into a police cruiser in Holbrook. According to authorities, the accident took place at around 9:00 p.m. on Nichols Road. Police stated that 43-year-old Brian Eddington, of Medford, was operating a Dodge Ram along the above-mentioned road when he crashed into the back of a police cruiser. According to investigators, the officer involved had been responding to crash at that location and had his vehicle parked with the emergency lights activated at the time. Emergency medical crews were sent to the scene where they transported the injured officer to a local hospital to be treated. The victims’ injuries were reported to be non-life-threatening. Authorities found that Eddington was intoxicated at the scene and he has since been charged with DWI and placed on administrative leave pending the results of the investigation. Our sincere sympathies are wholeheartedly extended to the officer who was hurt in this crash, first and foremost. 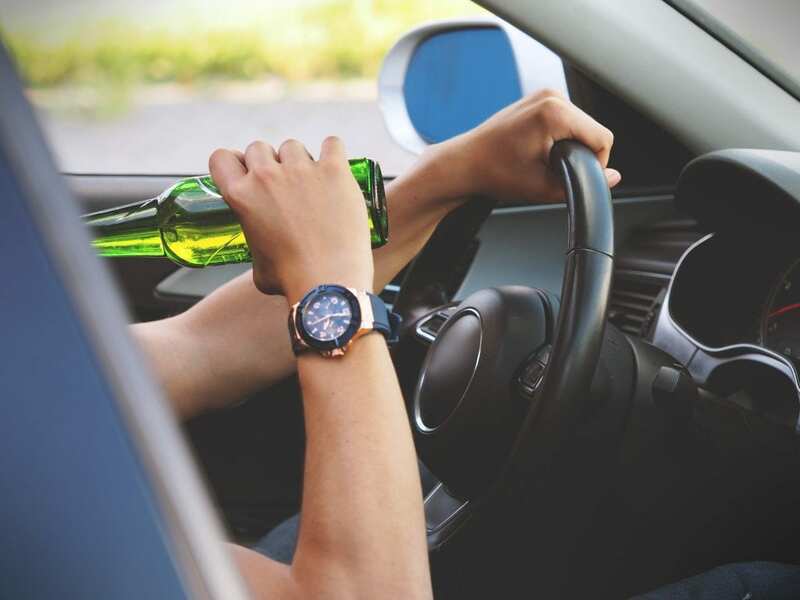 Unfortunately, New York car accidents are well-known to end with serious injuries or death, particularly those which involve an intoxicated driver. While it can be challenging, it is imperative for the victim of an accident to understand that they may likely have very substantial rights in terms of recovering financial compensation. At Hach & Rose, we recognize that there are very few things as difficult as dealing with an unexpected injury. Our New York accident attorneys are here for you 24/7 as we can greatly guide you along the generally problematic path toward obtaining reimbursement from a negligent party. If you have been injured in a New York car accident due to the actions of an inattentive or blatantly criminal driver, please don’t hesitate to call 212-779-0057 today.